Want to purchase an electric vehicle but not sure where to start? 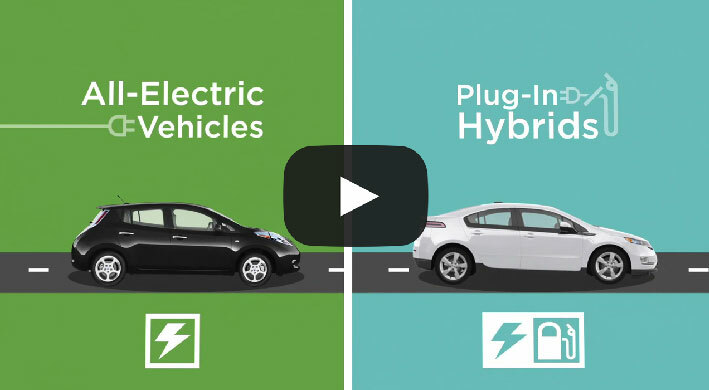 Try our comparison tool of all electric car models currently available in Vermont. Ever since my Tesla Model S was delivered in March 2013, I'd been thinking about flying to California to tour the place where CEO Elon Musk is revolutionizing the electric car industry. Charging an EV is like paying $1.50 a Gallon! Go further with clean electricity. Learn More.